Ashley Capital acquired Interchange Business Center, an 791,174 SF warehouse/distribution center situated on 53 acres, in June, 2014. 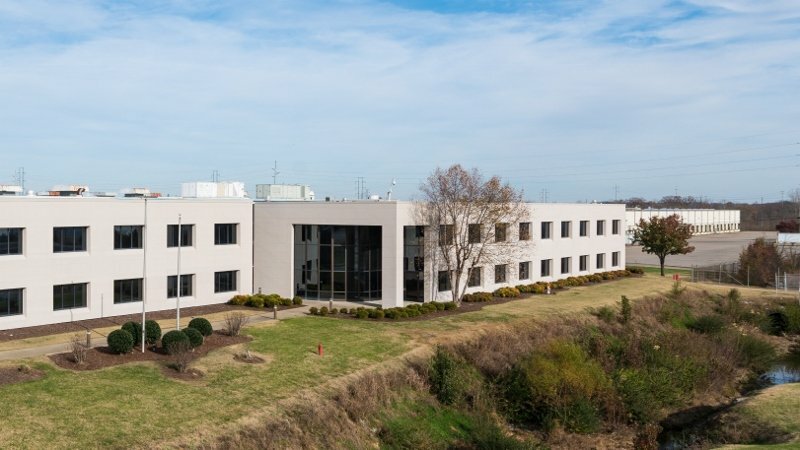 Interchange Business Center is ideally located in the Southeast submarket of Nashville, TN in the Interchange City Industrial Park. The property is only 1.5 miles from I-24 and approximately 12.5 miles from Nashville International Airport. The building was constructed in 1973 and expanded in 1978 and 1990. The former owner, Whirlpool, used the facility to manufacture KitchenAid appliances, dehumidifiers, room air conditioners, and air purifiers. Interchange easily divides for multi-tenant occupancy and features dock ratios of approximately 1 per 11,000 SF of first floor warehouse space, 54,844 SF of modern office space, and a fire suppression system covering 100% of the building. 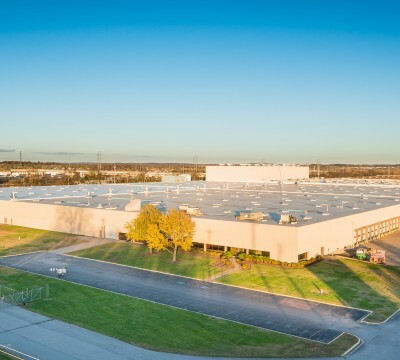 The minimum clear height of 24’, 40’x40’ typical bay size, and CSX rail access make the building an attractive location for manufacturers, logistics companies, warehousers, and distributors. The site includes a 7 acre paved parking lot, which provides parking for over 1,100 employees, and a 5 acre trailer staging lot which may be used for additional staging, outside storage, or secured ware-yard requirements.